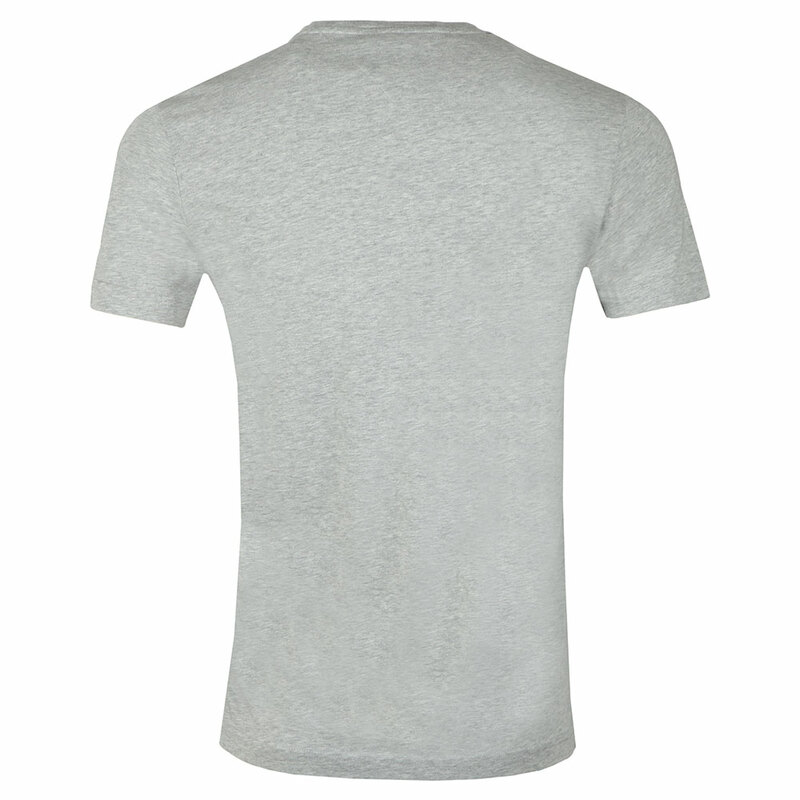 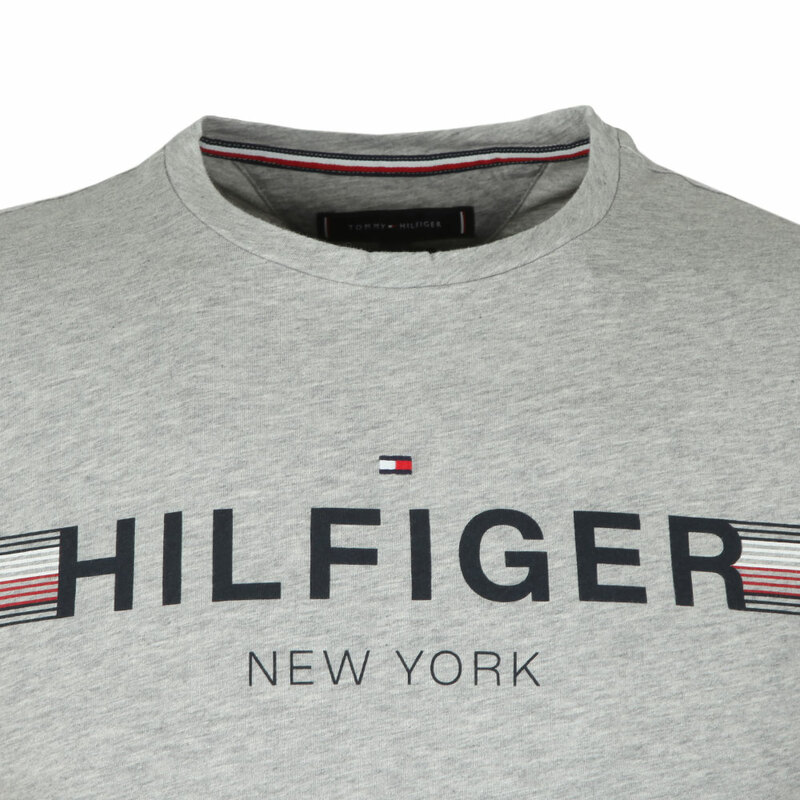 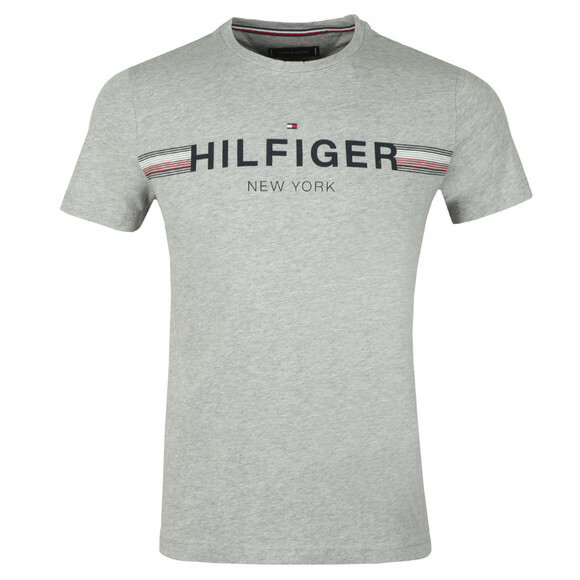 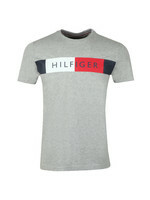 Tommy Hilfiger Corp Flag Tee in Cloud Heather. 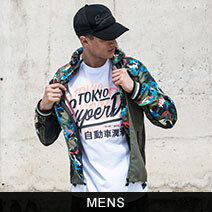 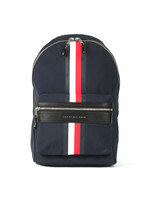 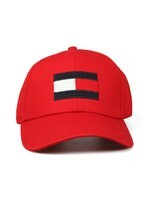 Detailed with a small, embroidered Tommy flag that sits just above a printed chest logo. 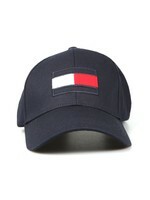 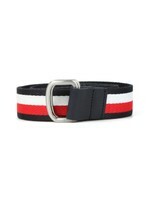 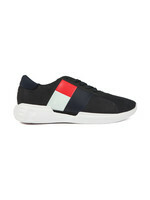 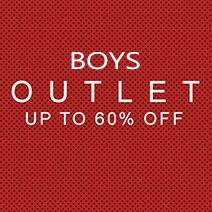 A thin striped detail reaches from the chest logo to the under arms in Tommy Hilfiger flag colour ways.